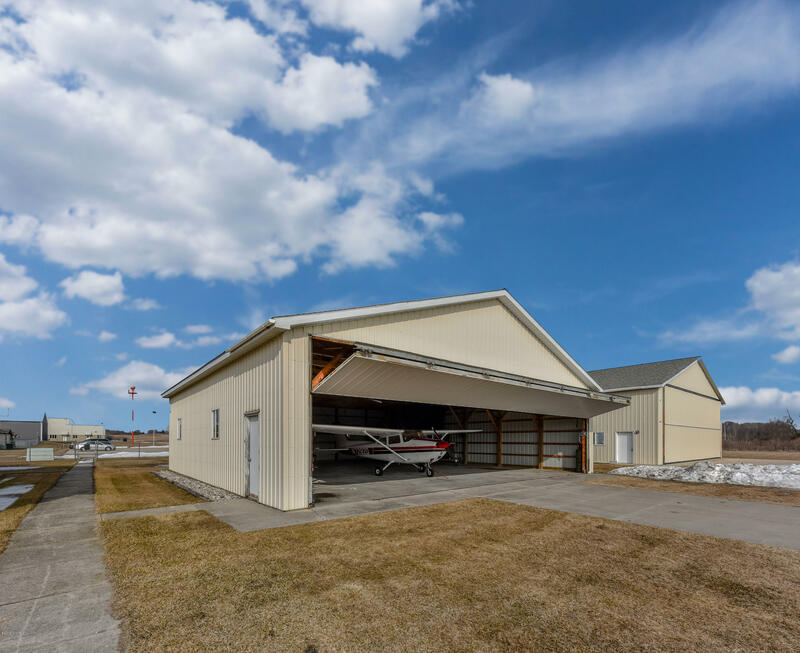 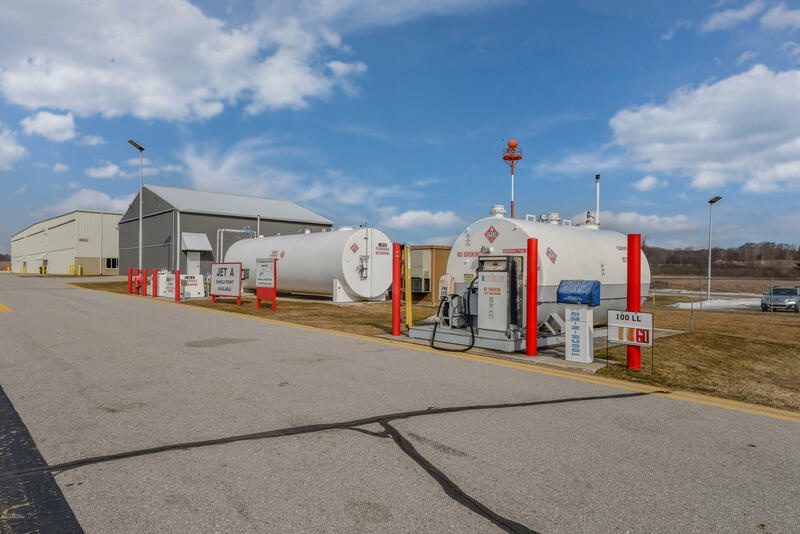 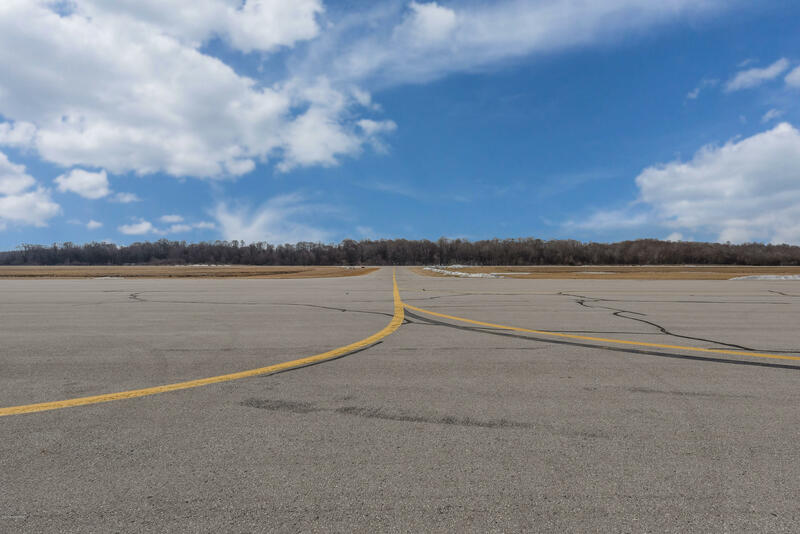 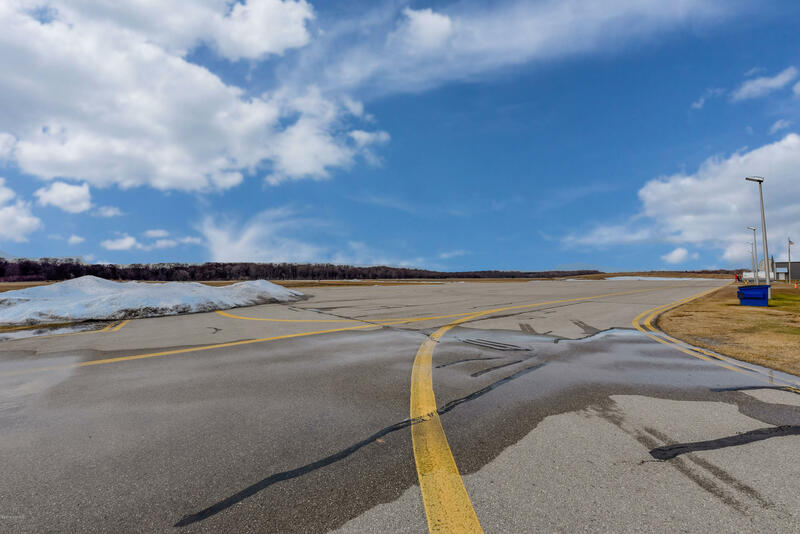 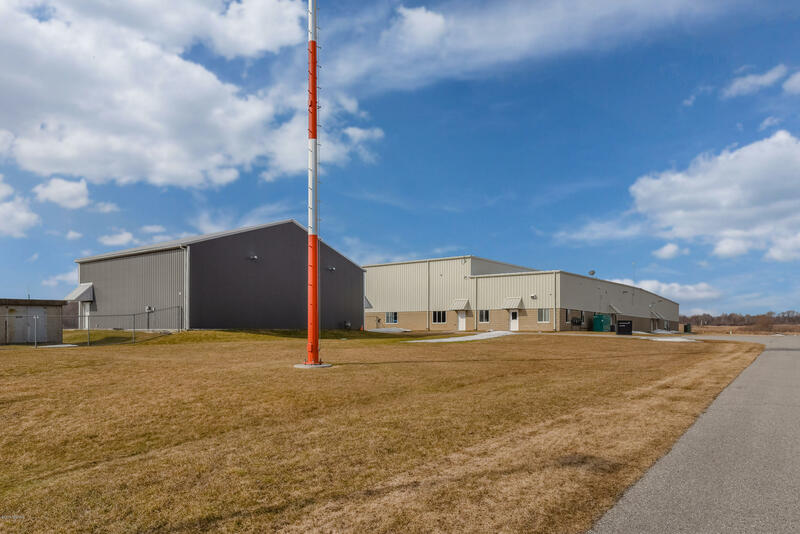 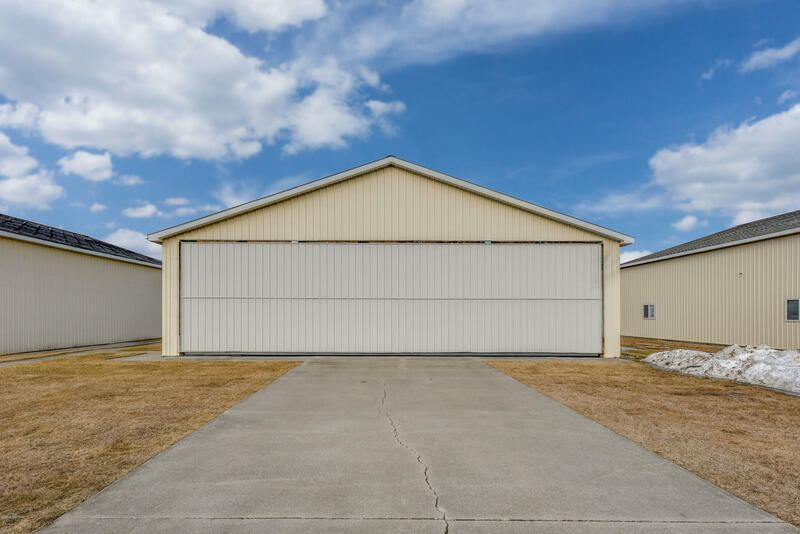 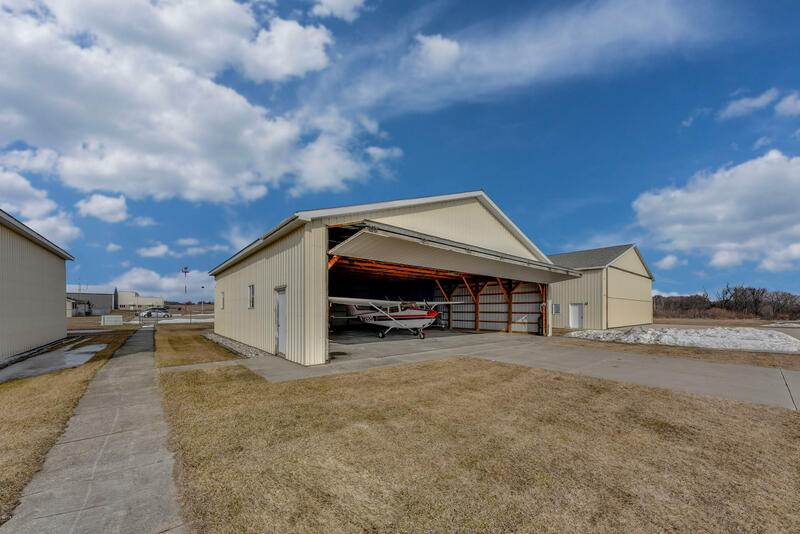 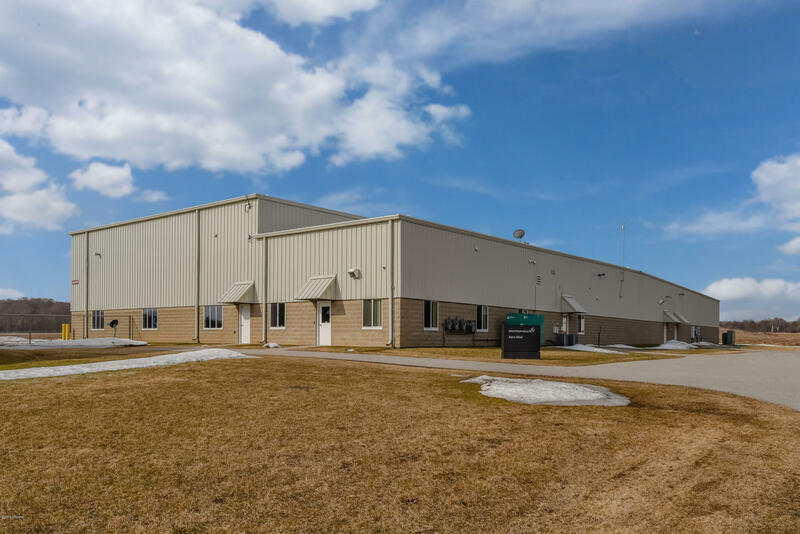 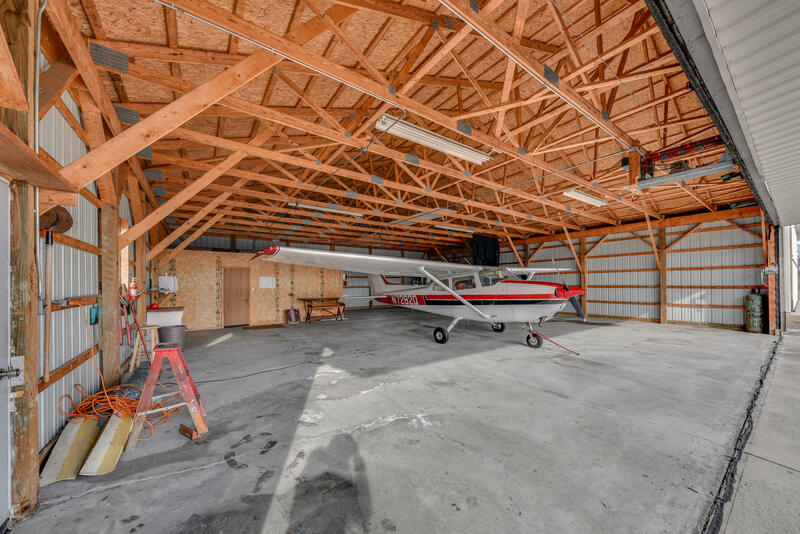 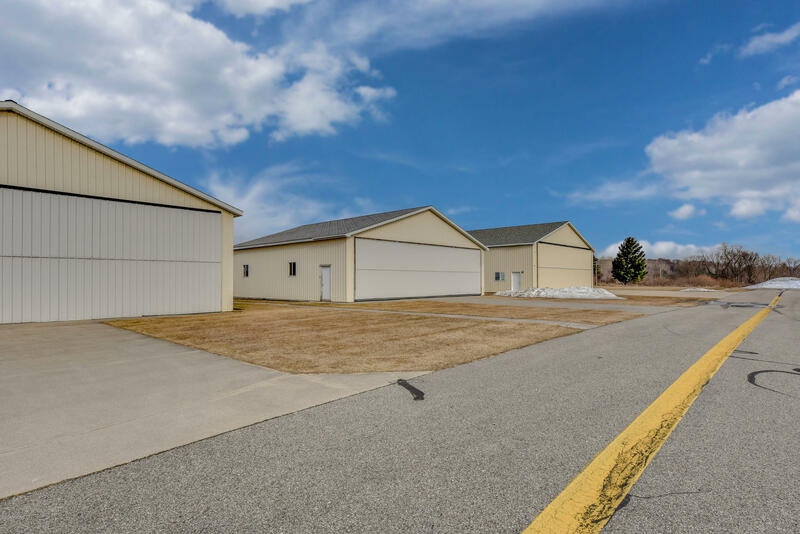 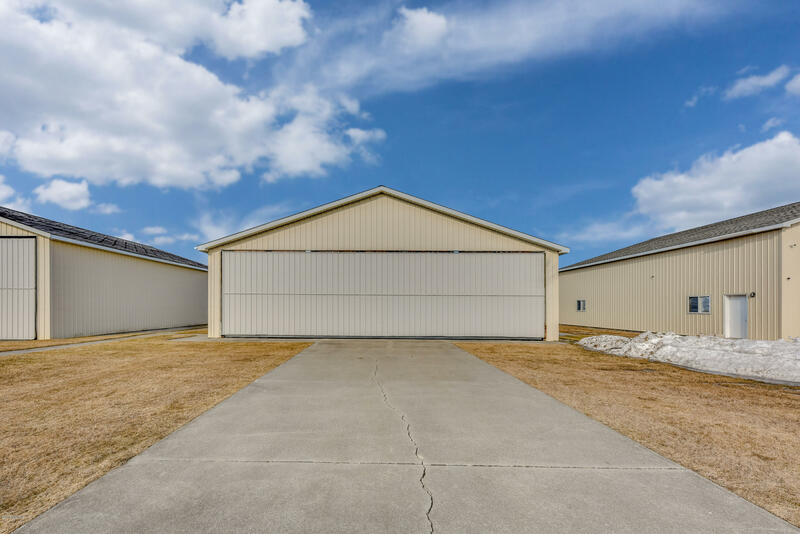 Once in a decade opportunity to own one of only two private hangars at the Big Rapids airport! 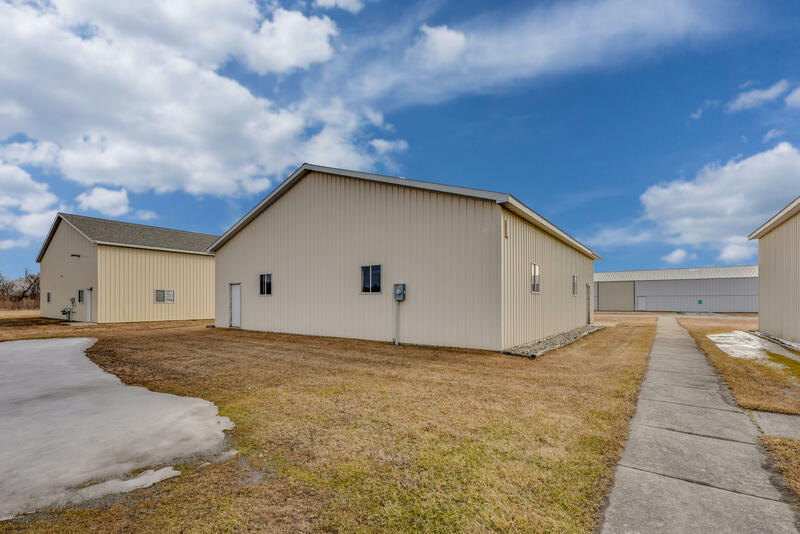 This building is in fantastic shape, and ready for a new owner. 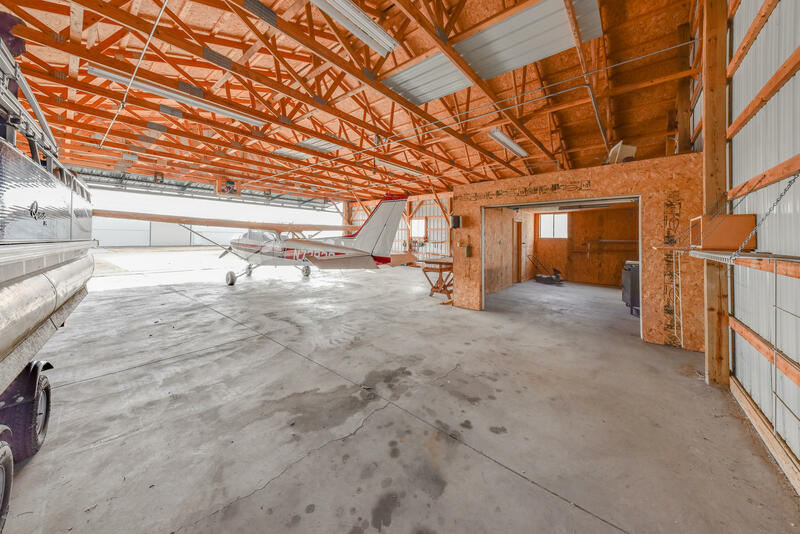 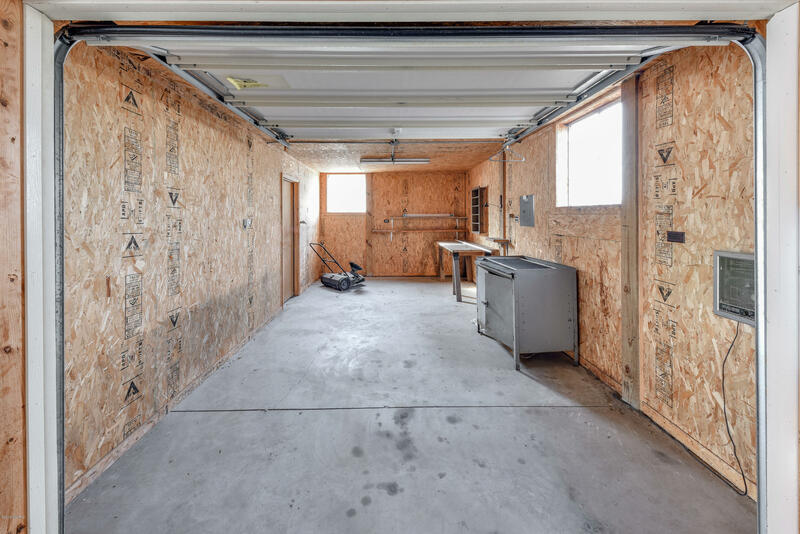 Heated office/storage space in tucked in a back corner of this spacious building, and the flip up aircraft door is well serviced and ready to be used. 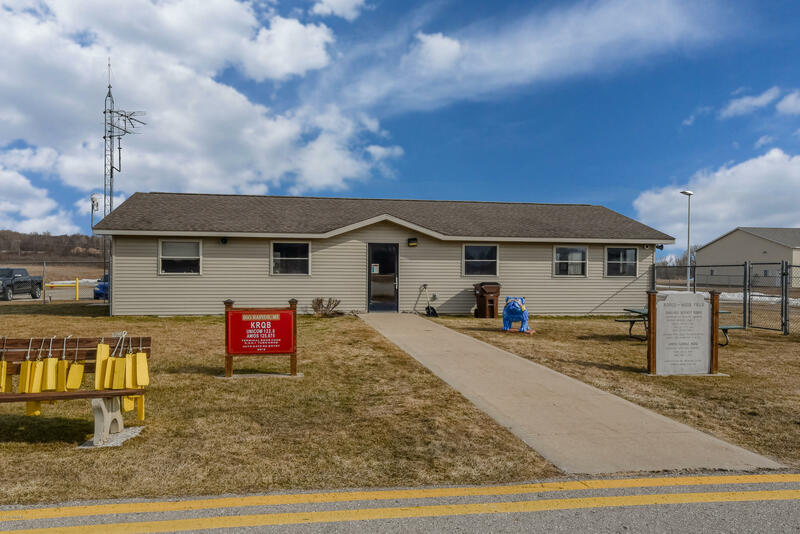 New 20 year lease on the property was just signed for long term security. 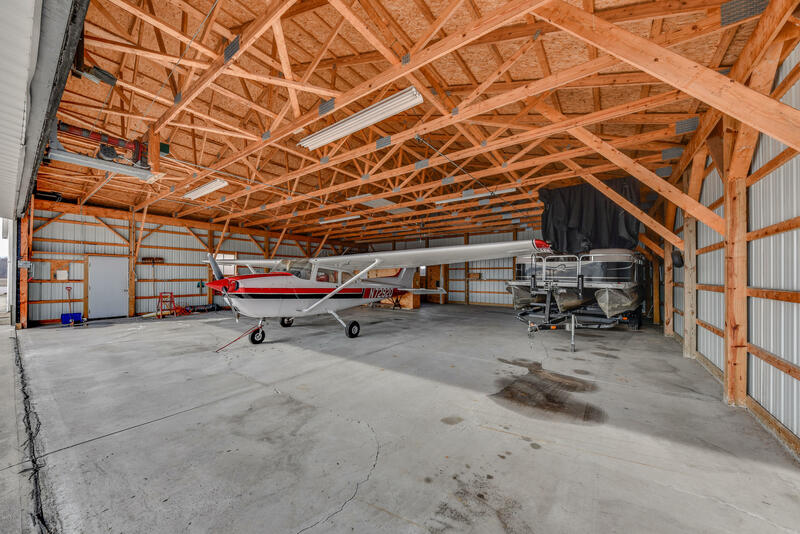 Give me a call today for more information, or to set up your own personal tour! 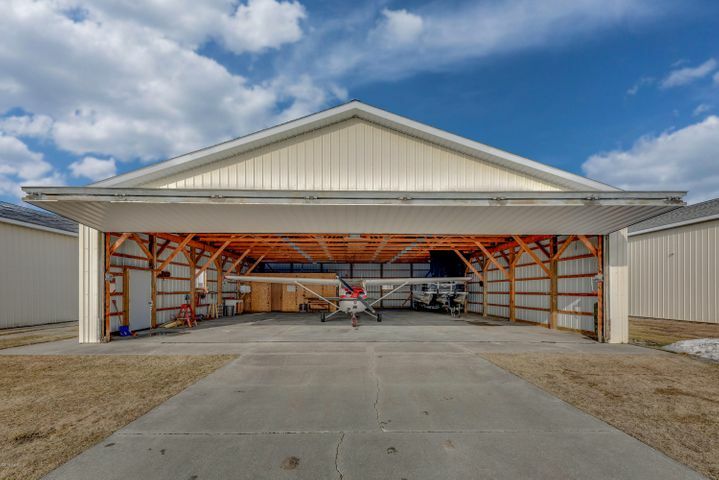 Directions: From Big Rapids N on Northland Drive to 18 Mile, W to Big Rapids Robinhood Airport. 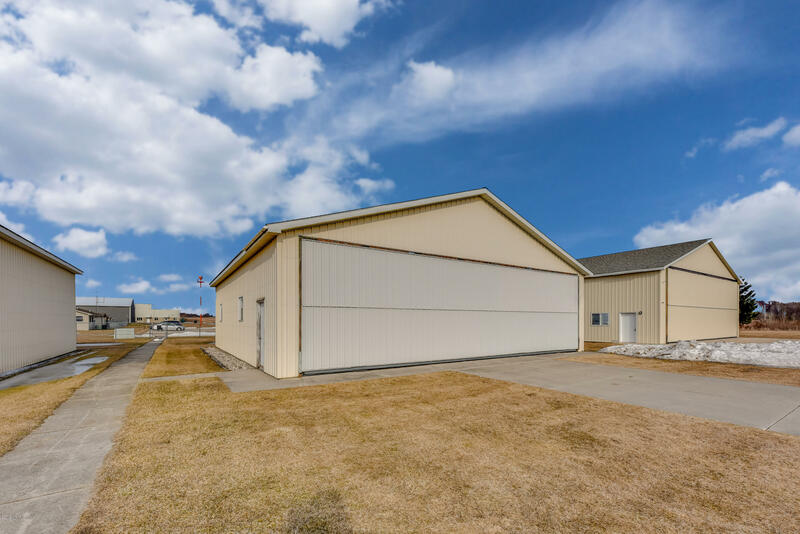 Turn into airport, middle hangar on the left.